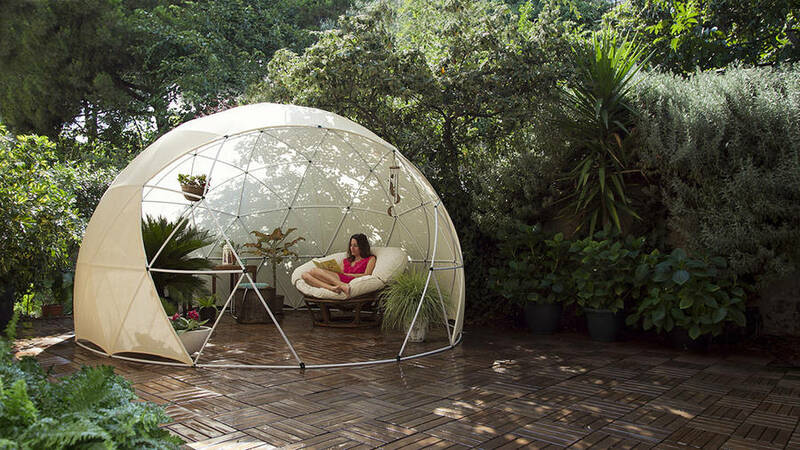 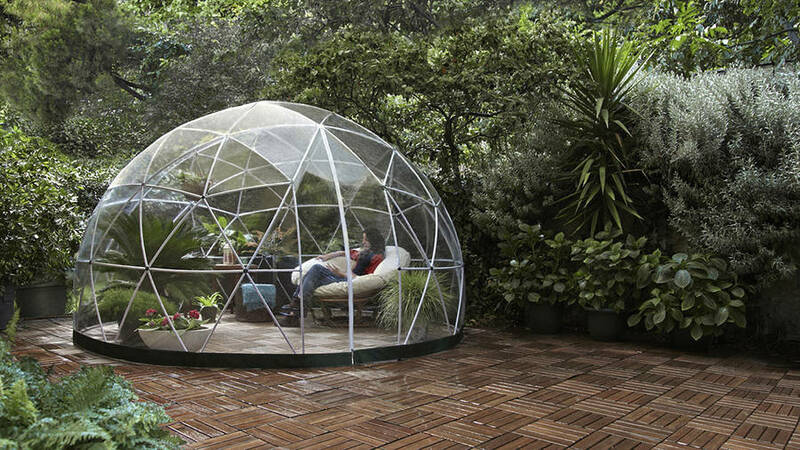 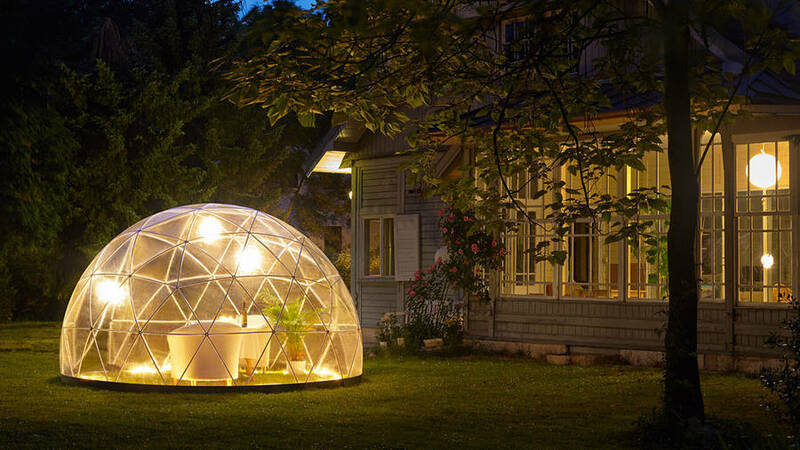 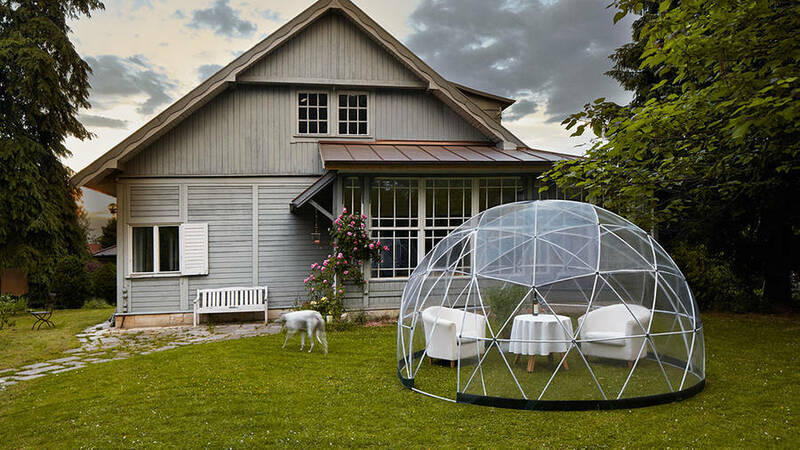 The Garden Igloo is a little transparent dome-shaped structure that will allow you to enjoy the exterior, even by bad weather. 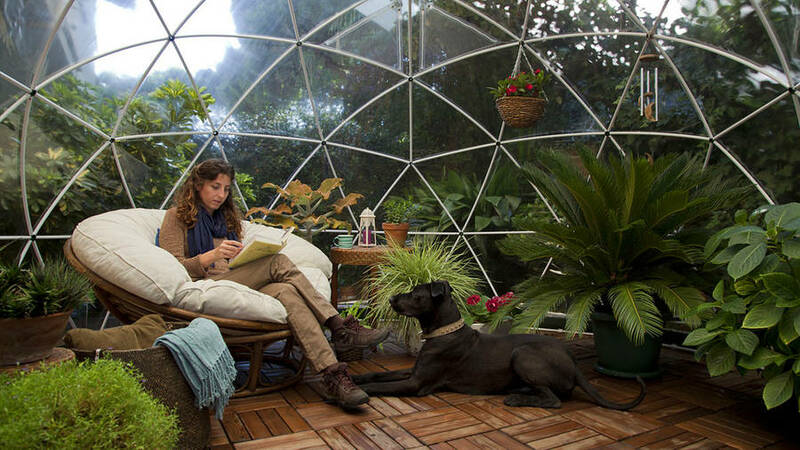 It’s a sanctuary perfect for resting, reading or playing with children. 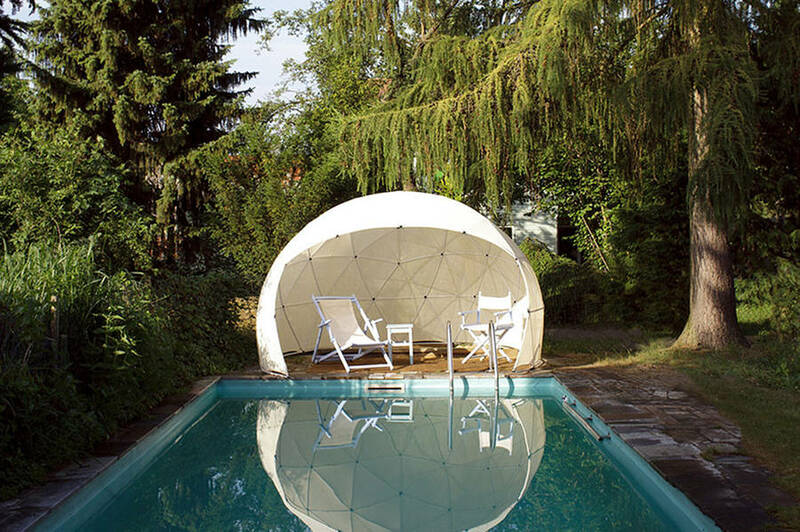 Find out more in images.